Billboard now reports that he has been diagnosed with a bleeding ulcer. He's expected to make a full recovery, but as a result, he's canceled another string of tour dates. 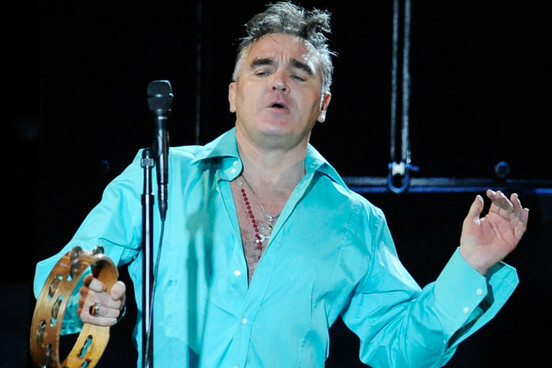 News is out that Morrissey has cancelled a string of shows due to a "band illness", but Billboard reports that the former Smiths frontman has been hospitalized in Royal Oak, Michigan. According to his representative (via Billboard), "he is undergoing tests for a suspected bladder infection."